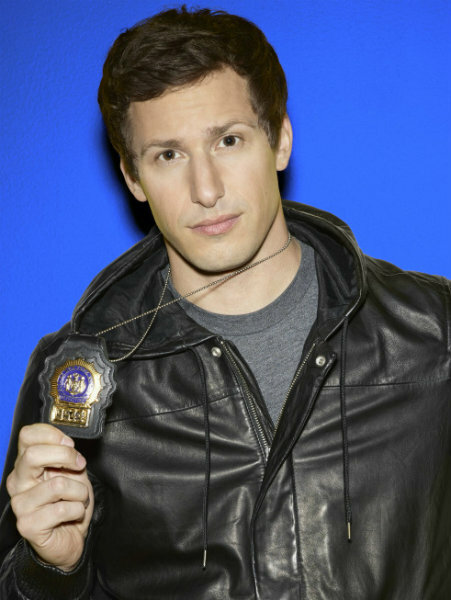 The BROOKLYN NINE-NINE season 2 cast photos are here, and they are, as you might expect, perfectly appropriate for the show. BROOKLYN NINE-NINE returns on Sunday, September 28th at 8:30 PM on Fox. In Case You Missed It…SLEEPY HOLLOW, ORANGE IS THE NEW BLACK, BROOKLYN NINE-NINE, and More!